It took multiple bet-the-company situations, trips to “production hell,” and a massive push towards profitability in the third quarter, but Tesla has pretty much become the undeniable leader in premium electric mobility. With the Model 3 proving to be a success in the United States and getting a lot of interest in markets such as Europe and Asia, Tesla is practically becoming an inconvenient truth to traditional automakers — particularly those that have held off on the development of zero-emissions vehicles. Earlier this year, Paul Sankey of Mizuho Securities noted during a segment on CNBC that the “Tesla Effect” is starting to spill over to industries beyond the car market. Sankey described the Tesla Effect as a trend that pushes the idea that the 21st century will be driven by clean electricity in the same way that the 20th century was driven by oil. Among legacy carmakers, this particular shift is starting to become notable. 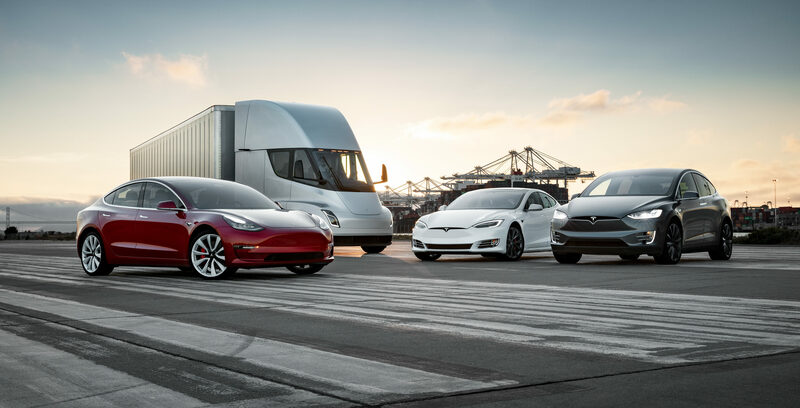 Recently, executives from a number of established automakers acknowledged Tesla’s contribution to the evolution of sustainable transportation. 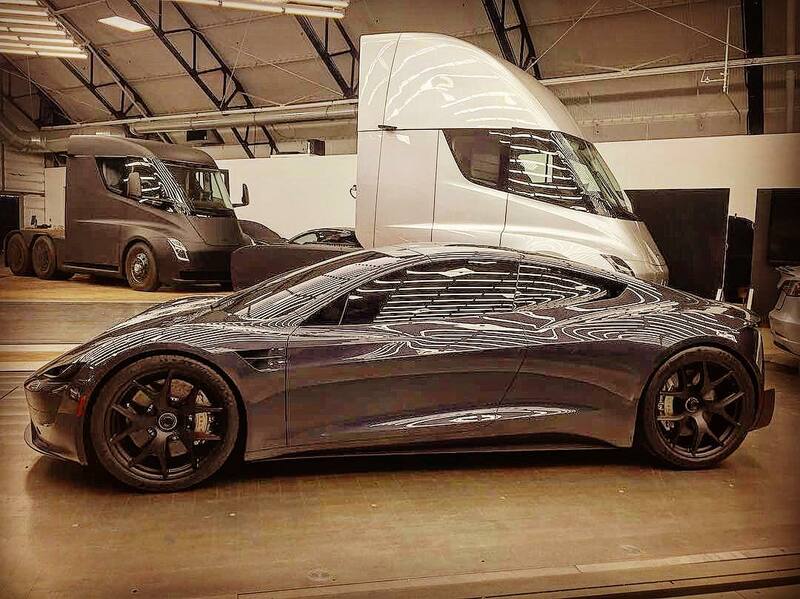 In a recent interview with the Los Angeles Times, for example, Porsche North America Chief Executive Klaus Zellmer validated Tesla’s breakthroughs in the electric car market, praising the company for its “astonishing” work. “If you look at what Tesla has done, if you look at their volume and look at their price level, it’s truly astonishing. If you can do that with one brand and a sales network that is not comprised of dealers and a real sales organization, it’s even more astonishing,” he said. Hope King of Cheddar inquired about Tesla while speaking with executives from several legacy carmakers during the 2018 LA Auto Show as well. Just like Porsche’s Zellner, the execs from the establishes carmakers also admitted that Tesla’s progress over the years had affected their business and the industry as a whole. Audi of America senior product manager Anthony Foulk noted that Tesla has “pushed the entire auto industry forward and broken ground for some different topics in the industry.” Foulk pointed out that Tesla is among the reasons why Audi opted to release the e-tron SUV, an electric vehicle that is “meant to be accessible to a wide portion” of the market. Volkswagen of America Sales and Marketing executive Derrick Hatami echoed Foulk’s observations, stating that Tesla has provided an “interesting window into what the possibilities could be for electric vehicles and future retail models for the auto industry.” Hatami further remarked that the electric car maker had given other automakers “something to look at and aim for” with regards to the development of EVs. Tesla’s mission has been clear since day one — it aims to accelerate the world’s transition to renewable energy. Elon Musk has reiterated this multiple times, and the company itself has admitted that Tesla cannot push the transition to sustainability on its own. In the auto sector, other companies — particularly legacy carmakers that already have large manufacturing infrastructures — have to commit to developing zero-emissions vehicles as well. Several companies have already taken valuable steps towards this goal. Porsche announced earlier this year that it is abandoning its entire diesel lineup ahead of the release of the Taycan, its first all-electric sedan. Reports have also emerged that Jaguar is looking to transition itself into a company that exclusively produces all-electric cars. Perhaps more importantly, though, is that a number of legacy carmakers are starting to realize that there is a very real demand for electric vehicles. Norwegian news agency Dagens Næringsliv, for one, noted that Audi’s sales dropped almost 80% in Norway last month. 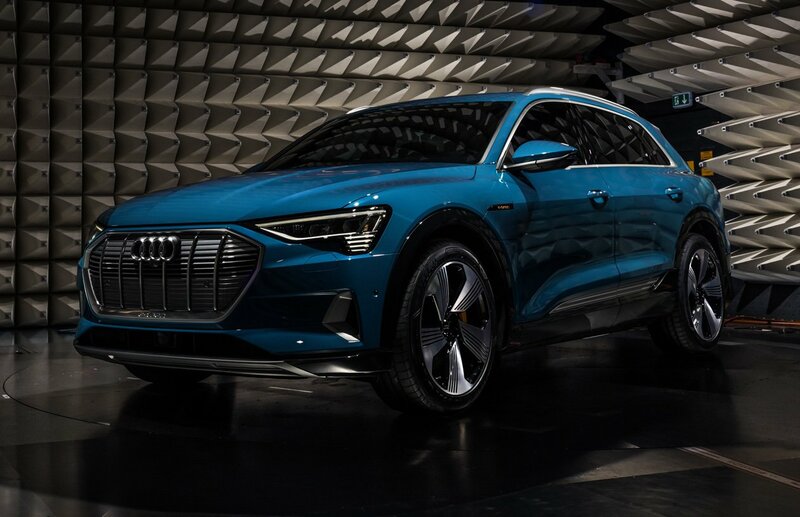 Inasmuch as the steep decline is rather alarming, Audi’s Head of Communications Morten Moum stated that a big reason behind the decline is that car buyers are waiting for the company’s electrified vehicles, such as the hybrid Q7 e-tron SUV. In October, estimates indicate that Jaguar sold around 1,200 units of the I-PACE, accounting for 8.7% of the company’s overall vehicle sales. Hyundai also reported that sales of the Kona Electric, its budget electric crossover, rose to 2,473 units in October, 1,000 more than the company sold in September. Estimates also point to 46% of Kona buyers opting in for the vehicle’s electric variant over its more affordable gas-powered counterpart. Tesla’s growth over the past 15 years has been notable. Amidst the changing tides of the auto industry, the electric car maker is poised to grow even more as it establishes its place as a first mover and leader in the EV movement. It took daring gambits and years of pain and stress, but it appears that finally, Tesla has reached the point where the auto industry’s veterans are not only recognizing, but also respecting, the company’s efforts in pushing towards sustainable transportation.